Level 1: The starter plan. 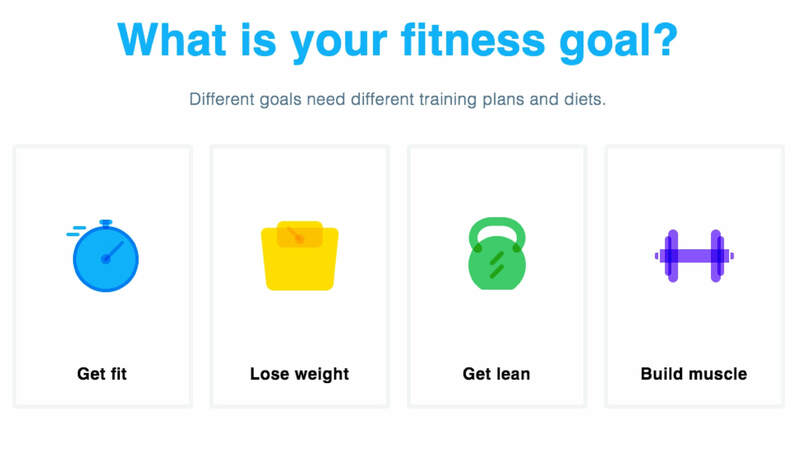 The starter plan is the entry point for each goal, and lasts for 4, 8, or 12 weeks. Some of these plans are great for beginners (Get Fit, Lose Weight), whilst others depend on you having some fitness experience (Get Lean, Build Muscle). Level 2: The progression plan. At 8-12 weeks, the progression plans are slightly longer and more intense than the starter plans, and are where your goals become reality. We also offer ‘Complete’ plans which are combos of the starter + progression plans at a discounted price.